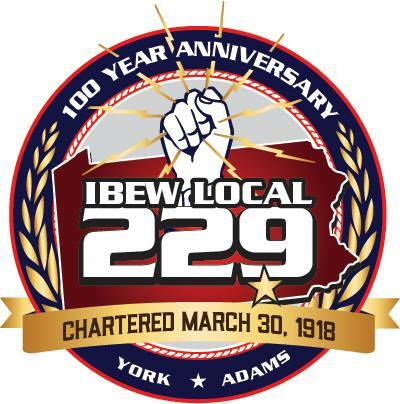 Members Re-sign the IBEW 229 book here! In 2016 IBEW electricians employed by Pagoda Electrical Inc. successfully completed the electrical construction on the Additions and Renovation project at West York Area High School. The West York Area High School renovation program includes a new gymnasium and classroom addition. The classroom additions provided an additional 14 educational classrooms. The entire high school renovated in phases and had a new mechanical system installed. Construction on the $29 million project began in the fall of 2014 and was completed in August of 2016. The project came in on time and within budget.